One of the most frequently asked questions when choosing a sailing yacht at the charter company is whether to choose a boat with a roll mainsail or one with a full batten mainsail. Like most questions, this one has no simple answer. The roll mainsail is designed for charter yachts in order to be more practical when setting (pulling out) and reefing, which reduces the number of crew members and helps in case of unexpected wind shifts. 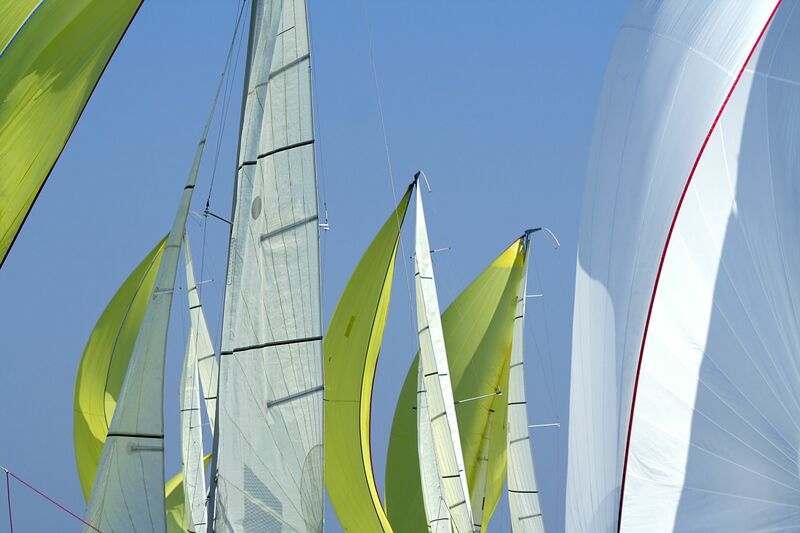 On the other hand, the roll mainsail can never achieve the perfect profile and offers performances of lesser quality in terms of maximum speed, as opposed to the full batten mainsail. A more active and sport-oriented sailor will always opt for the full batten mainsail due to its performances – optimal profile and higher speed of the sailing boat. However, the full batten mainsail users have to take care of the lazy jacks and difficulties with folding them while sailing, as well as opening them after a strip or a race. According to the profiles that both sails can achieve, the full batten mainsail usually suffers stronger tensions and, therefore, has to be reinforced by battens inside the sail. 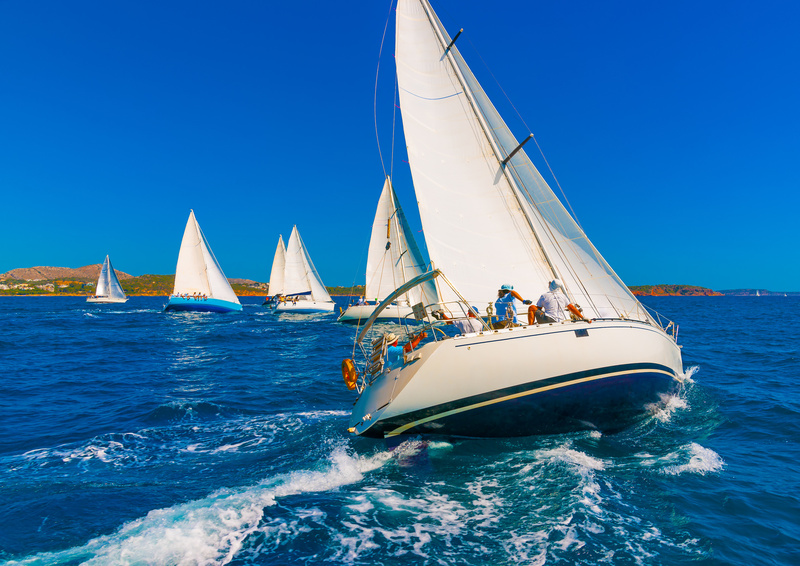 Due to their construction, full batten sails seem to be more fragile than roll mainsails, which has to be taken into consideration by both the charterer and the customer. The full batten mainsail certainly requires more care and maintenance than the roll mainsail, but what is important here is to consider which one makes for a more fun experience. 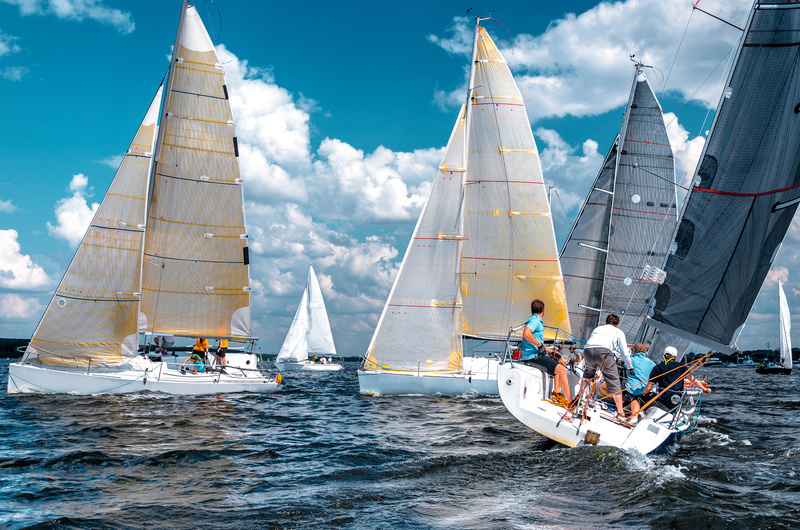 In conclusion, the decision before you is to choose between speed and performance or practicality and fun, and see for yourself what takes priority on your sailing list. Thanks for sharing, the difference between Batten Sail & Roll Sail. But both having equal propriety according to performance & speed. superyacht charter south of France provides you equal vatiage. for yachts for more info visit us. Thanks for sharing this blog with us, this blog is very informative. Roll sail or full batten sail, you have shared very good information about them.